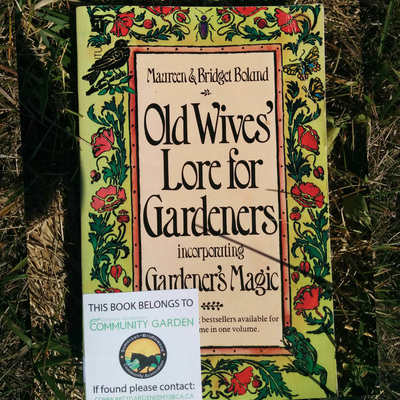 *Before usage of certain tools gardeners must complete a brief tutorial with a member of the garden committee. 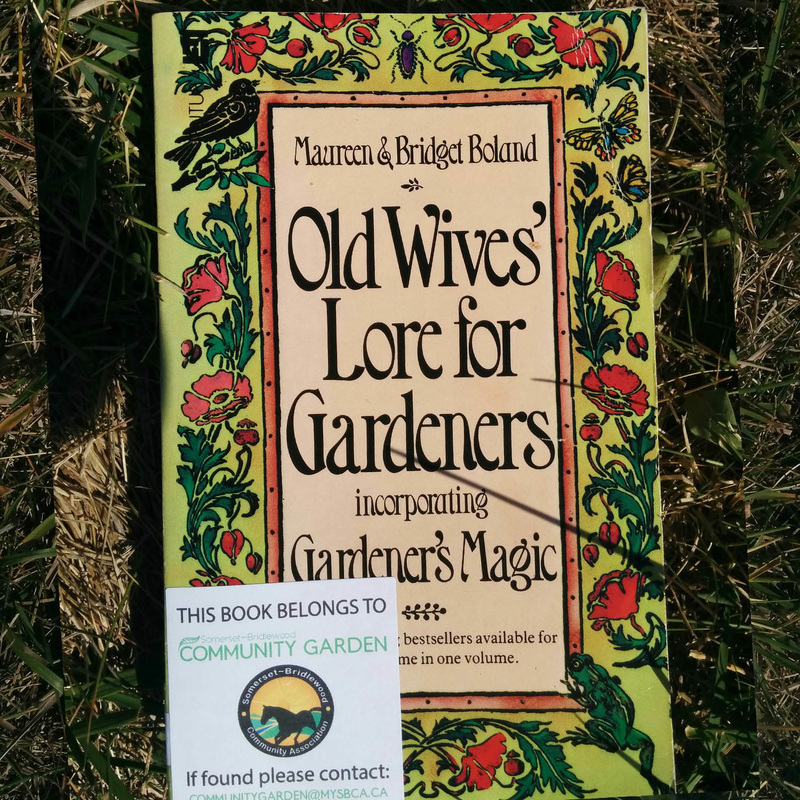 We accept donations of gently used tools, gardening materials and books. 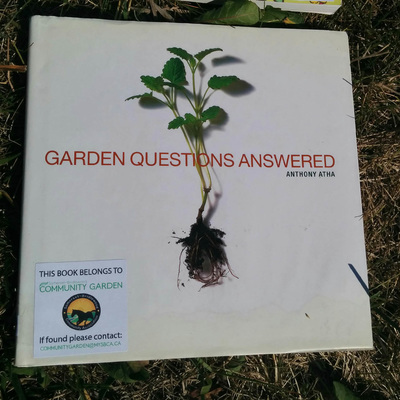 Please email communitygarden@mysbca.ca to arrange a donation. 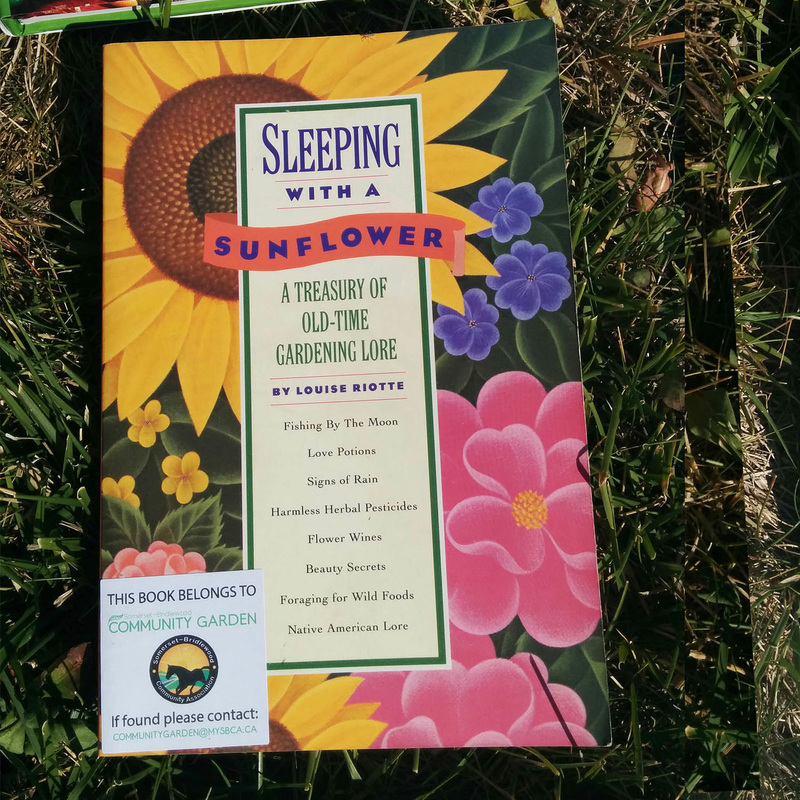 Located in the shed, the books can be borrowed through a sign-up sheet. 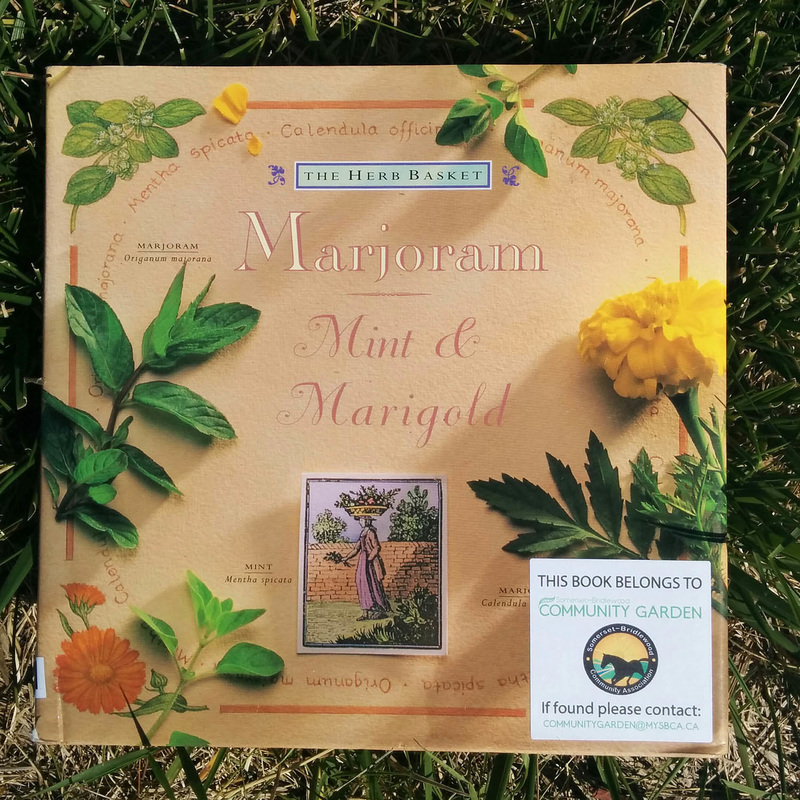 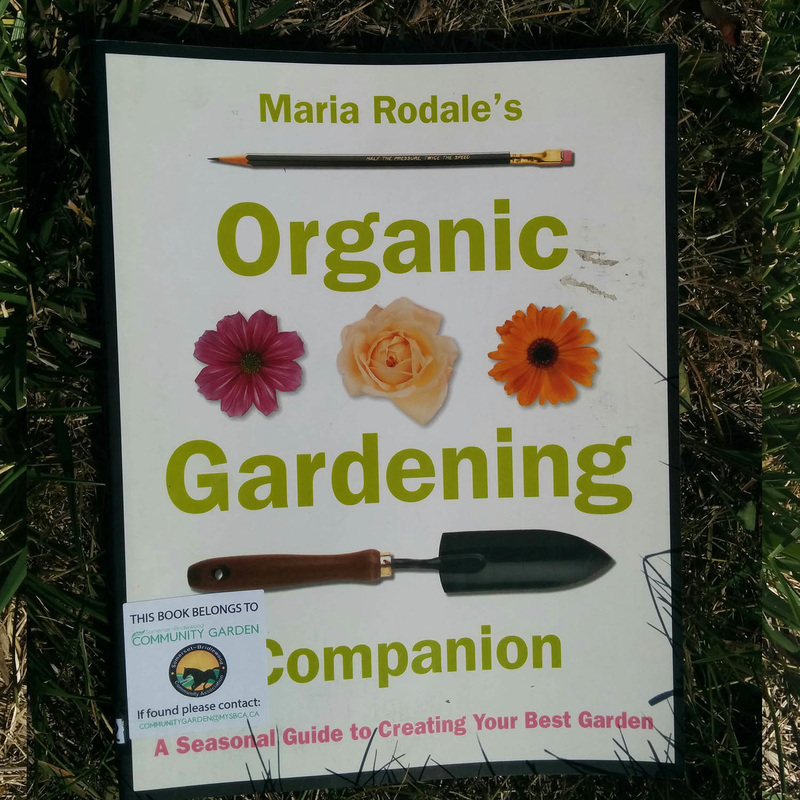 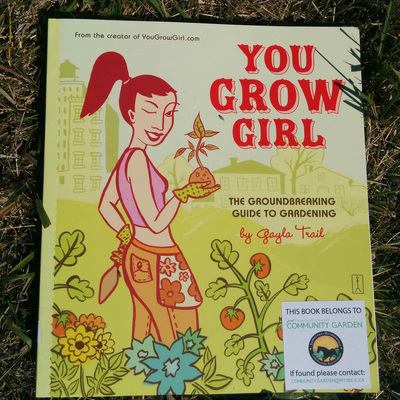 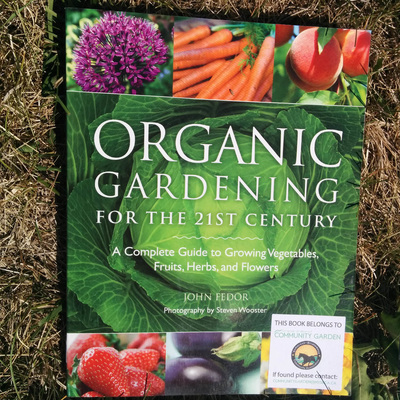 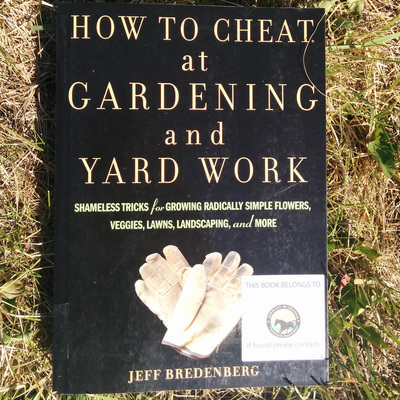 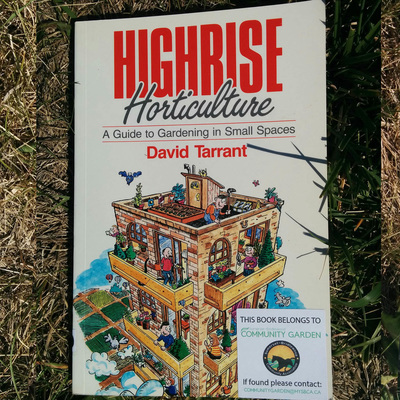 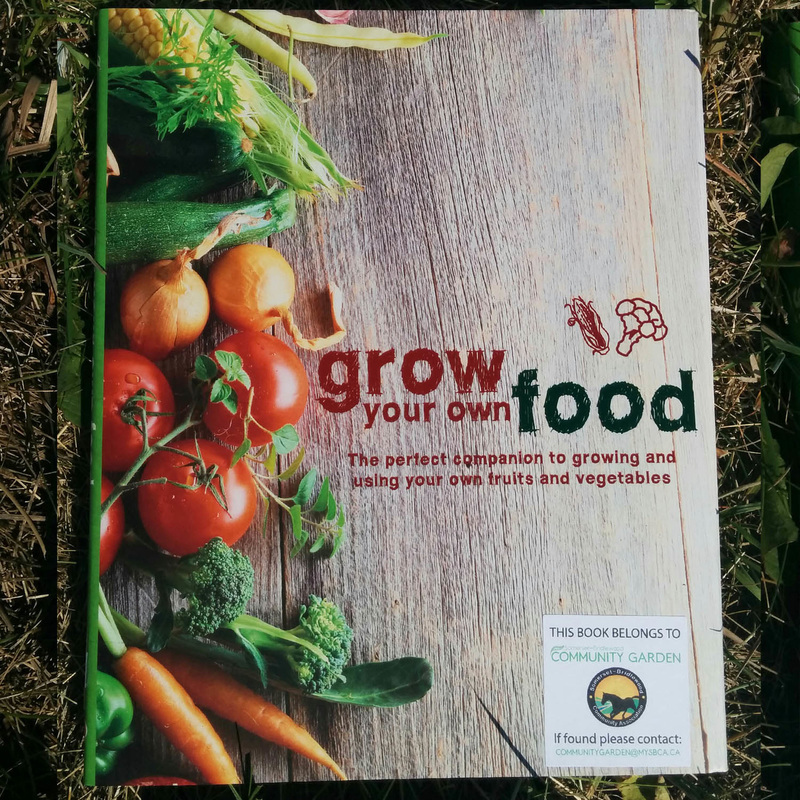 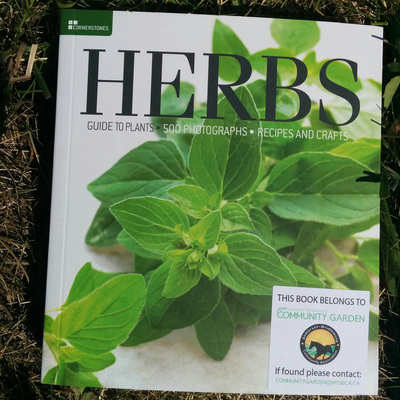 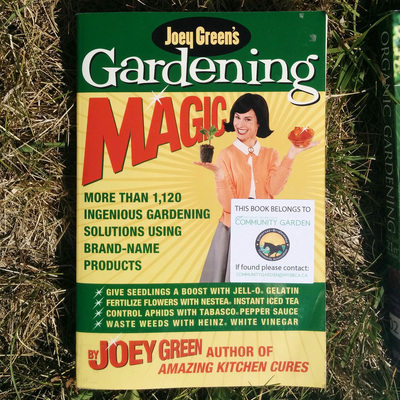 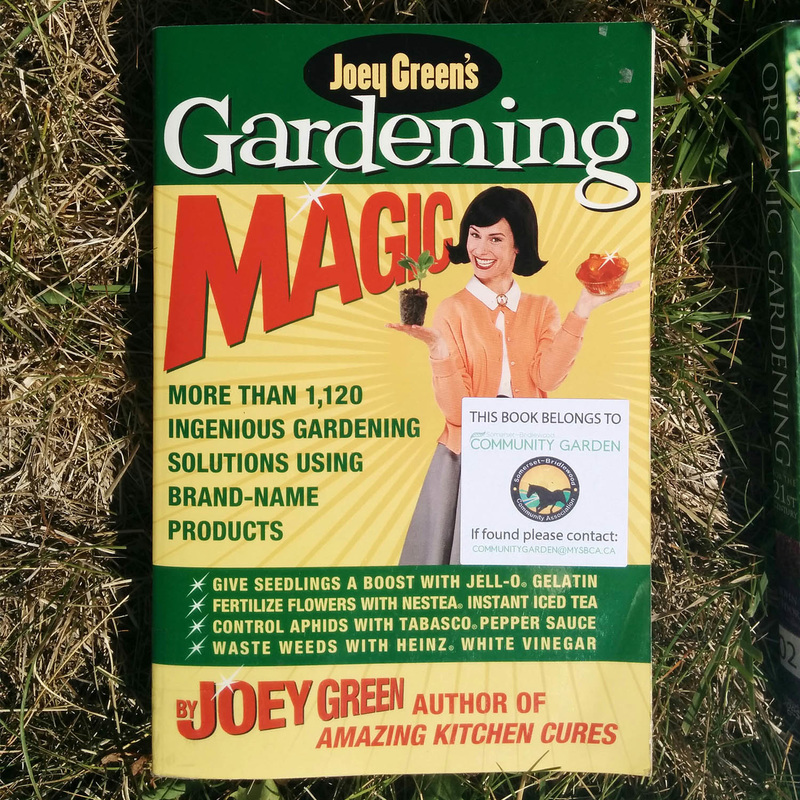 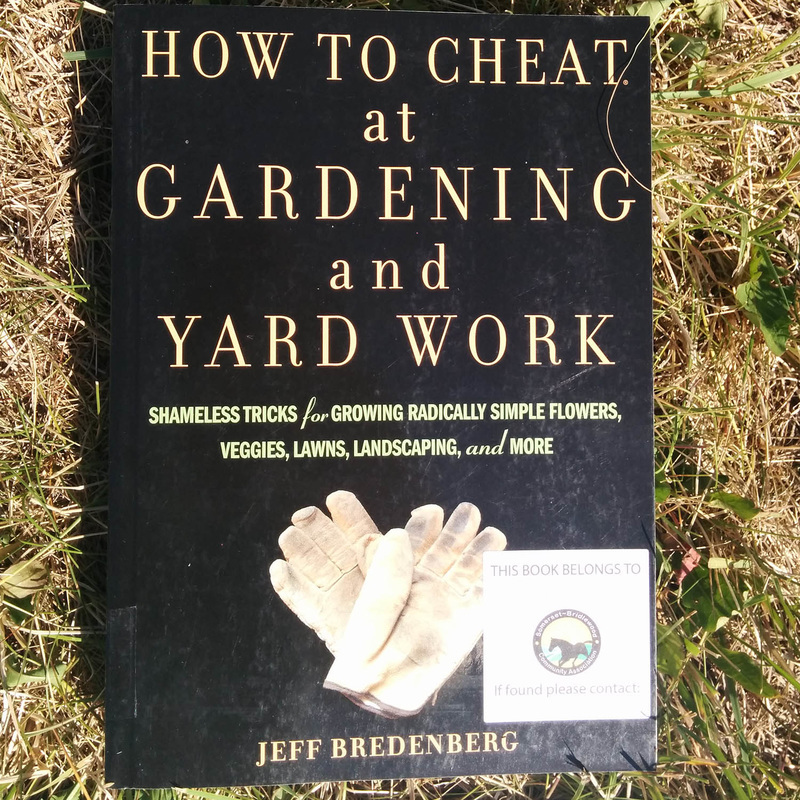 A variety of topics are included and even the most seasoned gardener is bound to find something of interest!